SAGINAW – The Carman- Ainsworth volleyball team opens the postseason tonight against Swartz Creek in the Div. 1 district semifinals at Saginaw Heritage. Creek opened district play Monday with a 3-1 victory over Saginaw Arthur Hill in the first round. On the other side of the bracket, Flushing swept Heritage 3-0 Monday. Flushing advances to the semifinals, where Kearsley awaits after receiving a first-round bye. Flushing-Kearsley will start after the conclusion of the Carman-Ainsworth-Creek semifinal. The district championship will be played Saturday at 10 a.m. 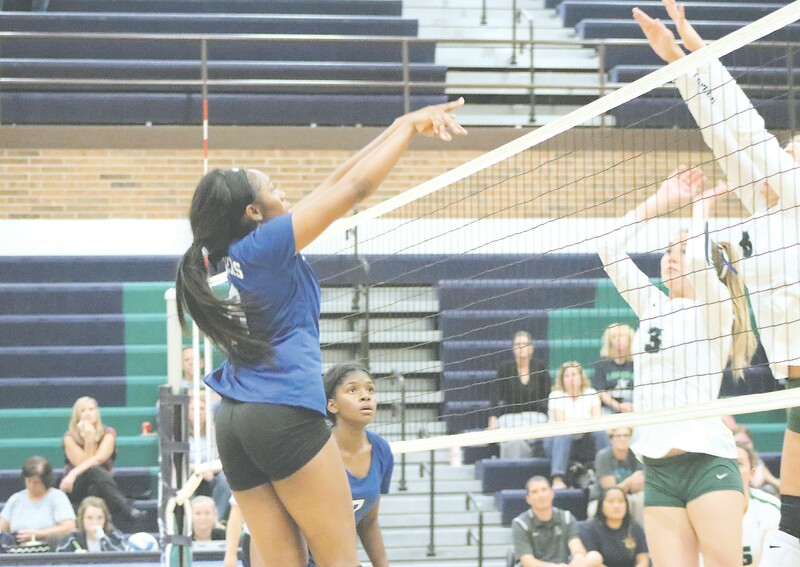 The Lady Cavaliers ended their regular season Saturday, going 1-3 and losing in the silver quarterfinal at Stoney Creek’s Cougar Invite. Carman- Ainsworth went 1-2 in pool play, taking third place out of the four-team field. The Lady Cavs started the day by losing to Clarkston 18-25, 8-25 and Plymouth Christian 16-25, 18-25. They then secured their lone win in the tournament by beating Rochester 21-25, 25-19, 15-10. Rochester Adams then eliminated Carman-Ainsworth 25-17, 23-25, 7-15 in the quarterfinals of the silver division. 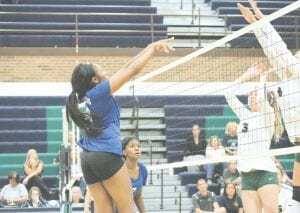 Over the course of the tournament, Destiny Johnson led the way for the Lady Cavs with 18 kills and 10 blocks. Aniya Harmon stuffed the stat sheet with 27 assists, 16 digs, nine kills and five blocks. Mary Dollinger dished out a team-high 33 assists in addition to her 21 digs. Emily Carroll added 11 kills and three blocks, Diamond Lester posted 19 kills and Hannah Thurston contributed 24 digs. Carman-Ainsworth closed its regular season with a 15-23-5 overall record.